Kings in Waiting, is the outreach arm of Joelle-MoBoni Lewis Ministries, a writing and speaking ministry dedicated to providing godly, Christ-centred reads for the body of Christ. Aimed at single Christian men, Kings in Waiting seeks to equip young men from all works of life for spiritual leadership in marriage, the lack of which has seen many men take a back seat in the home . 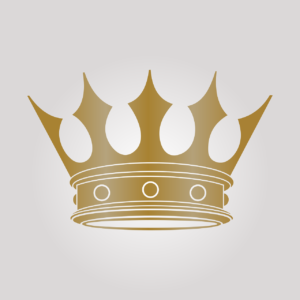 With workshops tailored to provide practical insights into the dynamics of the marriage relationship, with the help of the Holy Spirit, Kings in Waiting will ensure that adult males within the body of Christ have what it takes to lead their family in line with the word of God and to be all that God has called them to be. Ephesians 5:23-For the husband is head of the wife, as also Christ is head of the church; and He is the Saviour of the body.